For more information, visit the IGRA website rodeo Calendar! 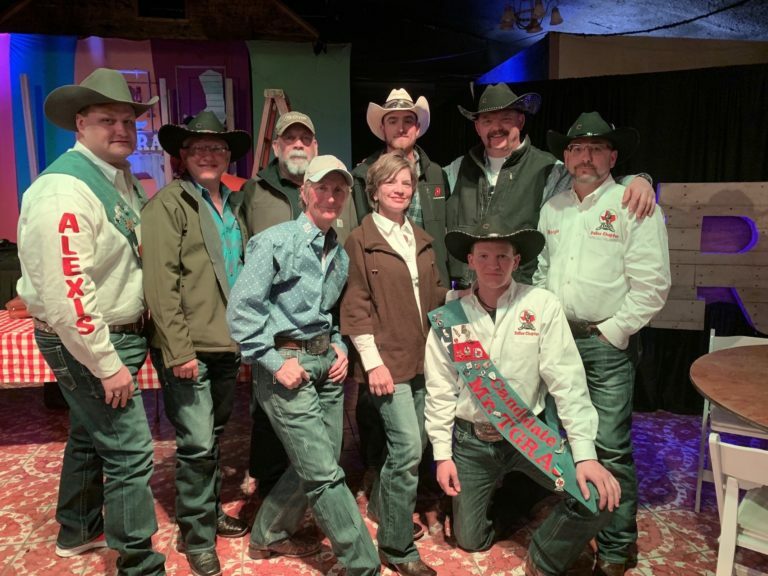 Team TGRA at the 2019 Arizona Gay Rodeo! activities. We are proud of our thirty year history of gay rodeos and of our record of donating more than $2,750,000 to Texas charities. TGRA, Inc. is a 501(c)3 charitable organization.